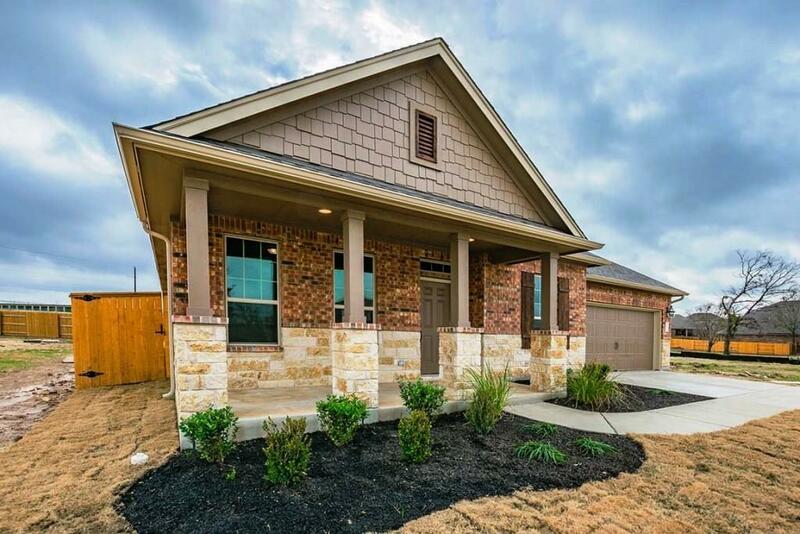 Agent Remarks (510): Brand new floor plan with M/I Homes! 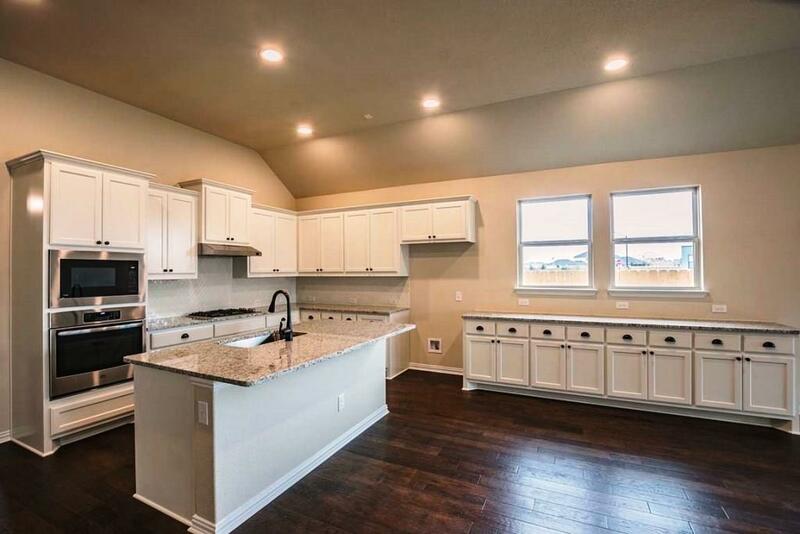 Great open layout 1 story with 3 beds, 2 baths and flex space that can be used as an office. 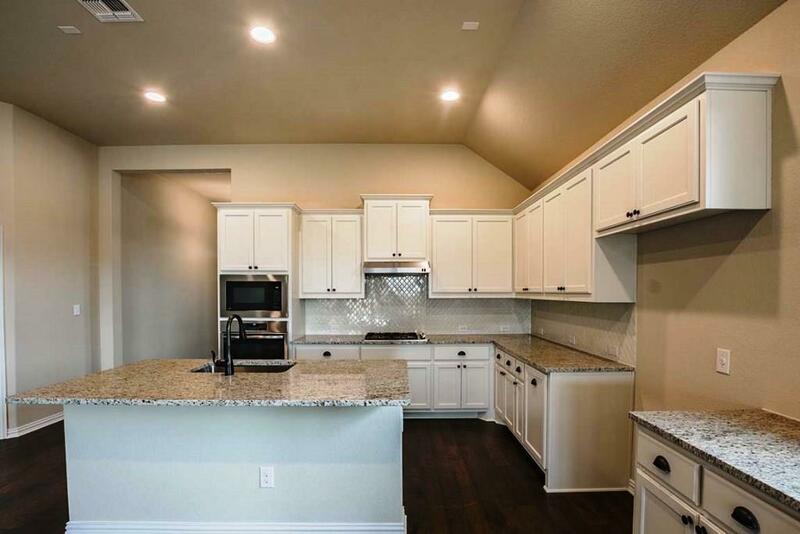 This home features wood flooring in main area with a large kitchen and so many cabinets! 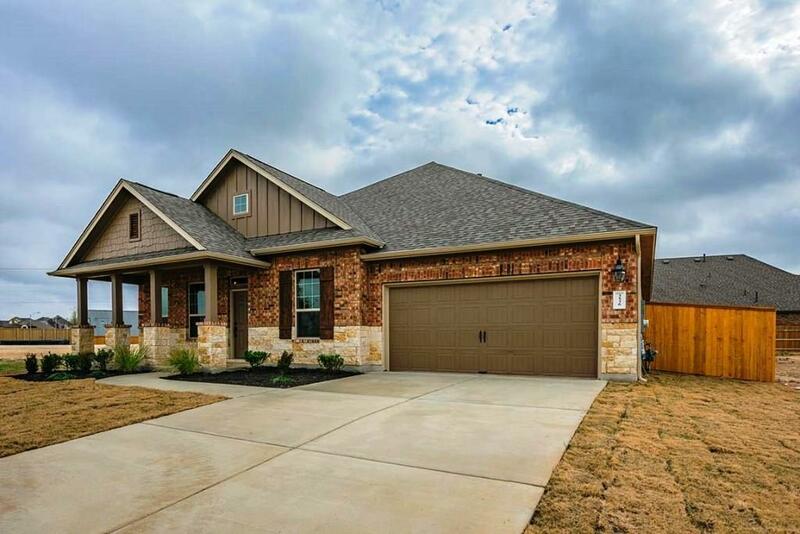 Granite on all countertops, built-in stainless steel appliances, master bay window, huge extended covered patio and super size shower in the master bath. Walking distance to the amenity center!